Hi, my name is Jessica Hawula I am a third-year pharmacy student at the University of Queensland. This year I am the Pharmacy Awareness representative for the Queensland Pharmacy Students’ Association (QPSA). 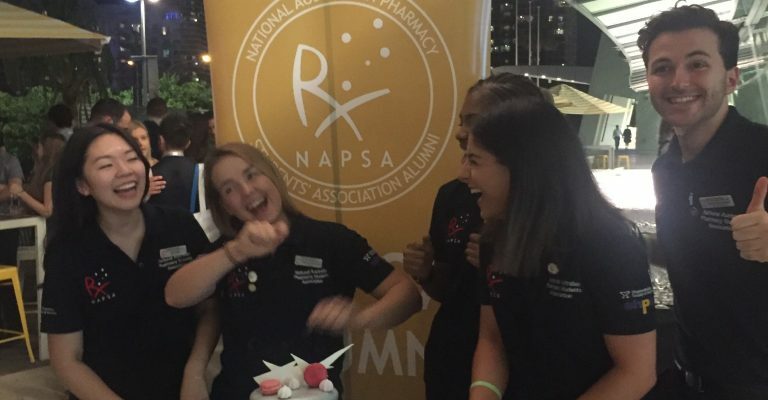 Each year the 17 pharmacy schools across Australia participate in the annual National Australia Pharmacy Students’ Association’s (NAPSA) Charity Cup. 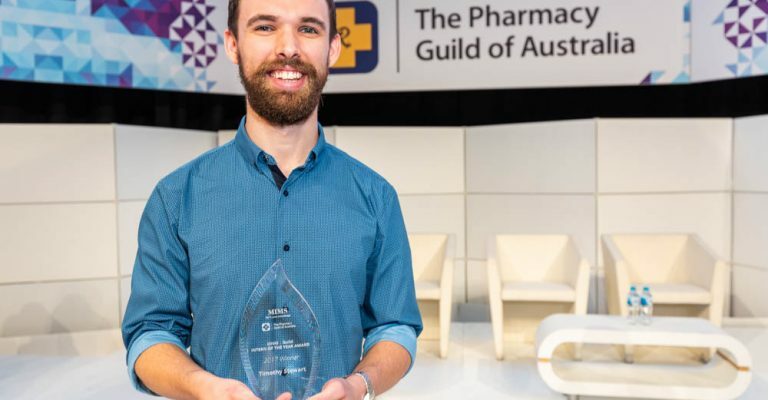 This fundraising event runs until June 1 and sees each pharmacy student branch across Australia raise money and awareness for that year’s given charity. Since 2008, the NAPSA Charity Cup continues to raise thousands of dollars each year. This year, the student associations have made the collective decision to support the Fullife Foundation. The Fullife Foundation aims to reduce the number of preventable deaths of expectant mothers and their newborns during childbirth. With your support the charity can provide health professionals and health supplies to communities in need in Ethiopia. The Fullife Foundation’ partners include World Vision, International Needs and Birthing Kit Foundation Australia, who work together in the rural communities of Ethiopia. QPSA’s 2018 goal is to contribute to the rebuild of the Shurmo Witbira Health Post and to donate 600 birthing kits ($3 each). Fullife supplies these kits to women in remote areas who cannot easily access the health clinics. We need your help to achieve our goal to save expectant mothers and their infants from preventable health-related deaths. Please help us help Fullife by giving whatever you can via QPSA’s Everyday Hero page. Ensure you visit our page regularly as we will provide frequent updates on our progress. Your small gift will make a difference in the lives of these women and children in Ethiopia. 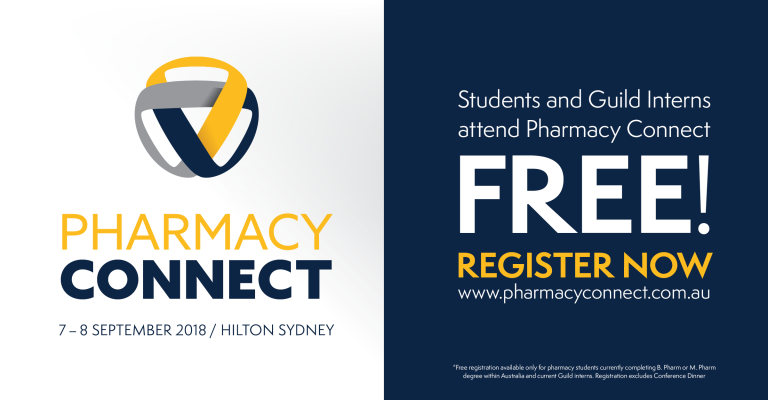 For more information or to get involved in one of our events please contact me on pharmacyawareness@qpsa.com.au. Looking for more information? Download our brochure. WHO IS TIM STEWART, THE 2017 MIMS/GUILD INTERN OF THE YEAR? Find out more about our Course Structure or Download our Brochure. Find out more about our Course Structure by downloading our Brochure. Looking for a preceptor and placement site for your intern year? First things first – check out our list of available positions across Australia! Ready to join Australia’s best Intern Training Program?